The Company's E-commerce network takes advantages of the latest technology and e-commerce platform within China including having a presence on leading internet sites in China. Further, the company has partnered with China Construction Bank allowing bank patrons to have access to the Company online purchasing network. The company's internet offering focusses on both business to business and business to consumer customers. 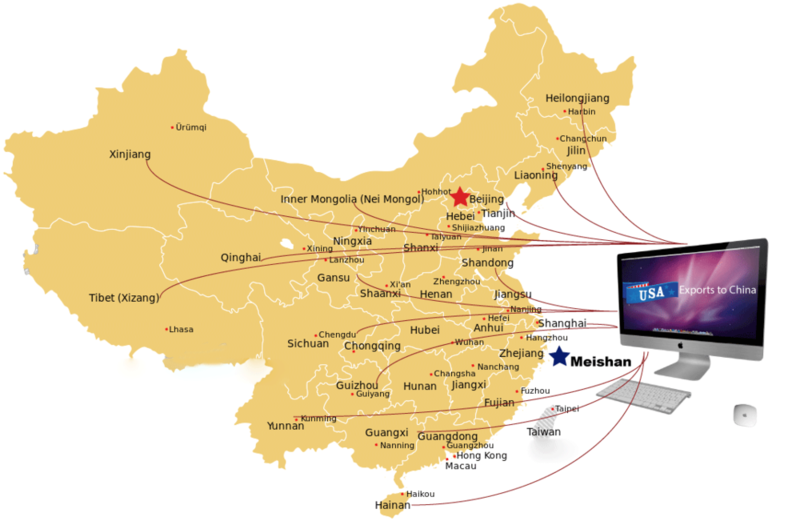 Within the business to consumer space, we host three on-line clubs for the Chinese consumers. Additionally, the company offers ShopUSAClub freight forwarding and shipping service allowing China customers to purchase goods in Africa online and have the items delivered after clearing customs to the customer in China.